I wanted to take a moment to thank Laurie for visiting my blog today and providing a very interesting guest post! I can’t wait to read her latest novel! Hello and welcome to my guest blog! First, I’d like to thank Michele for having me on today. She’s the only person I know that can make “red tape” something fun to wade through. 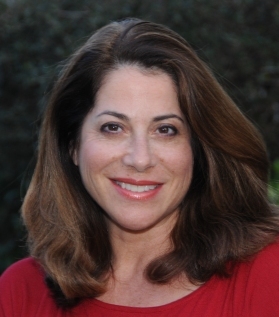 As Michele knows, we authors often make commentary on human behavior through our writing. Whether it’s through a character we are developing or events in the plot that cause conflict between people, we are tuned in to the human condition. I wrote The Dark Before Dawn and Deep into Dusk with the fragile aspect of the human condition in mind. The main character in the series, Gabriel McRay, is a detective suffering from the suppressed memory of a childhood trauma. He’s divorced. He has trouble with women. His aggressive behavior gets him fired from the police force. He has a choice. He can remain as he is or he can change. Gabriel chooses to delve into the darkness of his own psyche to find the origin of his troubles. He does this through the help of a psychiatrist. Additional help comes from another more unconventional source: the murder case to which he’s assigned. Each case impacts whatever point he is at in his recovery. Gabriel learns to take each experience and relate it back to his own life. Since none of us are exempt from aggravating or even painful experiences, this may be a positive way to deal with events we would rather hide from. I think this is interesting, because what he’s saying is, no experience can own you. It’s not the event itself that is making or breaking you. It’s your attitude toward whatever happened. It’s how you walk away from it, what you take away from it. Trust me, I don’t walk around in a state of zen tranquility 24/7. I have raided the M&M jar on my counter multiple times (why is candy so comforting?). But I do like to think that we have some control over our lives other than to be emotionally jerked up and down by our experiences. All this being said, as writers, we have to be careful not to make the message the entire story. That’s where a balancing act comes in. As much as I enjoy highlighting the character’s spiritual growth, the books I write are considered crime fiction and not self-help books. Demented self-help books, maybe, but they’ve got to be entertaining. I would like to thank Michele once again for letting me play life-coach and for inviting me on board. 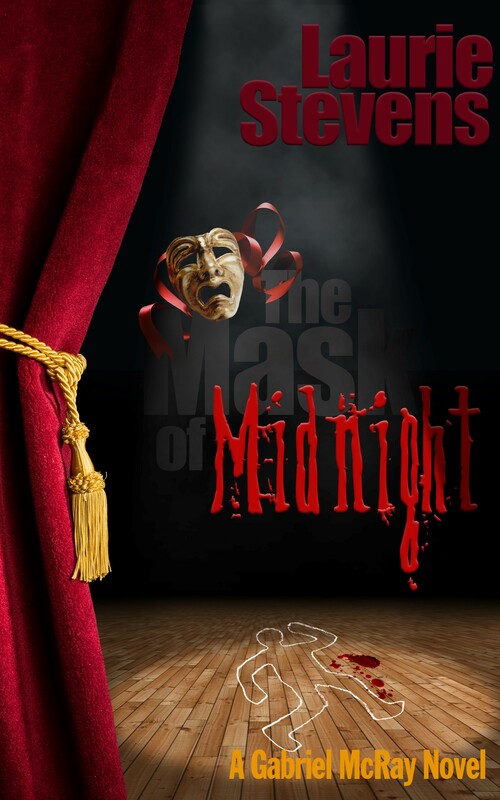 This entry was posted in Book Tour and tagged laurie stevens, Michele Lynn Seigfried, mystery novel, the mask at midnight. Bookmark the permalink.